4k00:17Aerial view of forest. Sun rise over the Morning fog. Flight over the highway. South Korea. 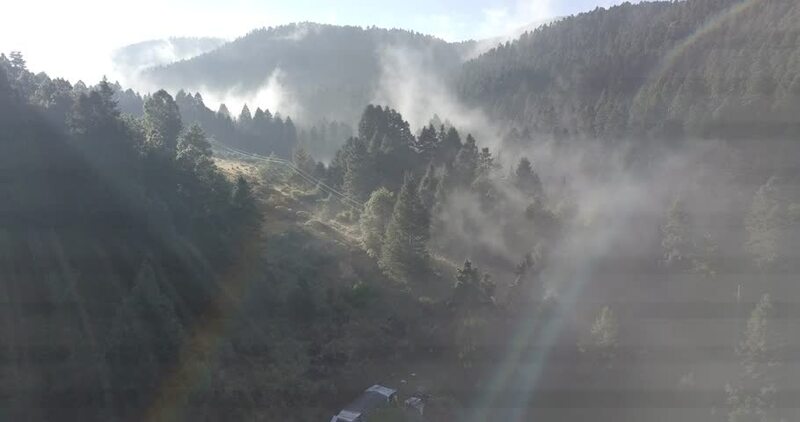 4k00:13Timelapse of mountain and forest with fog and clouds passing by. 4k00:09A hidden village in a valley. Madeira, Portugal. 4k00:16Flying above snowy winter misty mountain forest covered with snow . Top view, landscape with drifting fog through the trees in the morning.